There's no substitute for simply the best when it comes to communications equipment in an aircraft. 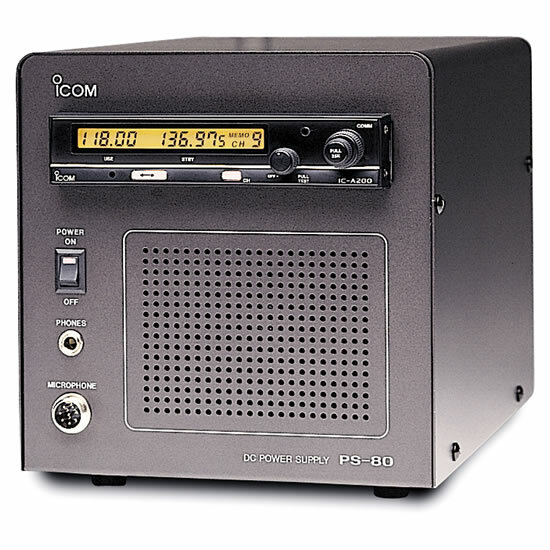 Icom's high-quality VHF communications transceiver, the IC-A200 gives you a vital capability and offers the best. All important information is provided in extra large characters for easy viewing, day or night. 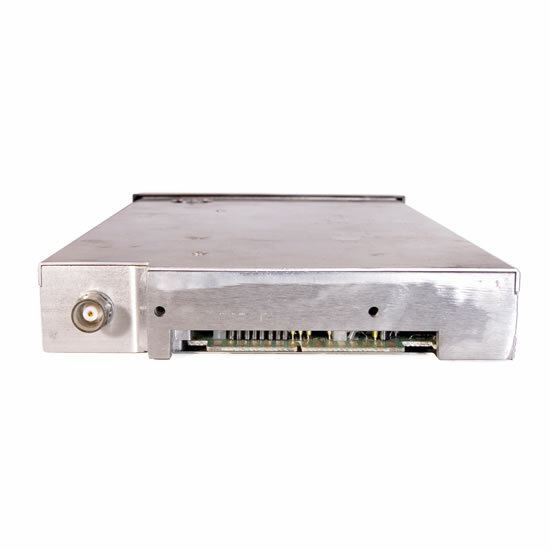 Effective viewing angle increases side visibility making the IC-A200 easier to read. At all times, the USE and STBY (standby) window frequencies simultaneously appear on a large function display. Switches and the function display are illuminated for night flying. Illumination dims and brightens in synchronicity with the aircraft panel. The automatic squelch function eliminates the need to make inconvenient squelch adjustments. All required functions are activated with a minimum number of switches and controls. A desired frequency can be selected in the USE window directly. Allows you to select a desired frequency in the STBY window. Pushing the [ ] switch exchanges the USE window frequency for the STBY window frequency. Memory channel selection and exchanging of the USE and STBY window frequencies can also be accomplished with remote switches. Hence, you can place these switches in the most convenient place. The transceiver has 2 concentric tuning knobs. The small tuning knob provides 50 kHz tuning steps. When the small tuning knob is pulled out, 25kHz tuning steps are selected. The large tuning knob offers 1 MHz tuning steps. 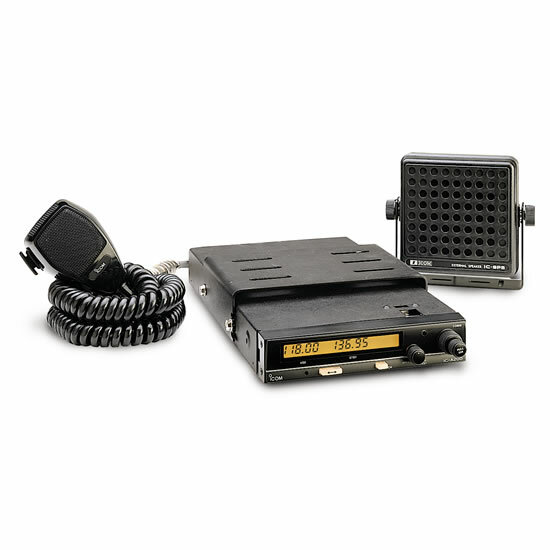 These features cut down on the time and trouble it takes to tune your transceiver to the desired frequency. 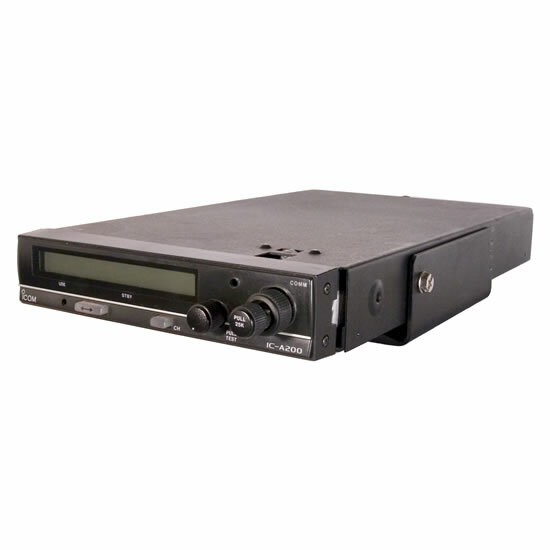 The advanced IC-A200 covers 118.000 - 136.975MHz continuously in 25kHz tuning steps. A total of 760 communication channels are available. 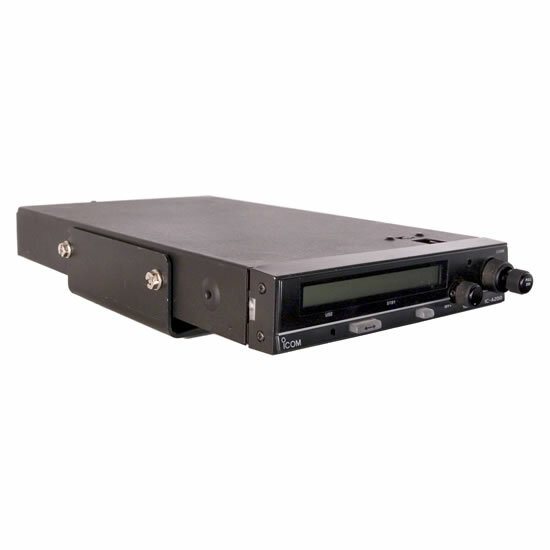 For storing ATIS, ground control, tower, company radio, and many other required frequencies, 9 memory channels are included. Once you've chosen the frequencies you want to reside in the IC-A200, you need not worry about losing them. 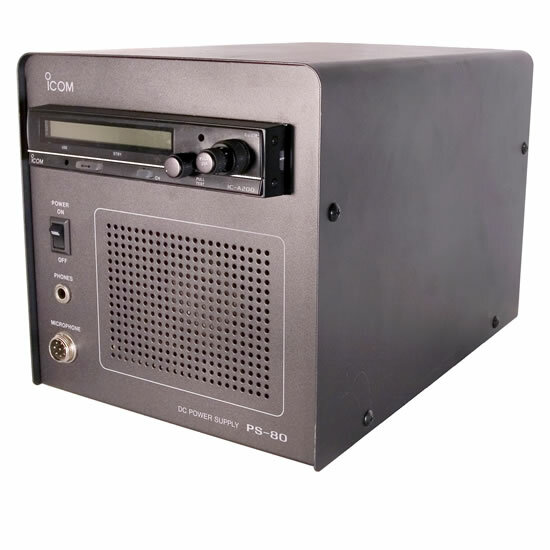 To prevent unwanted changes, your Icom Avionics Dealer can specify any number of memory channels as protected channels. 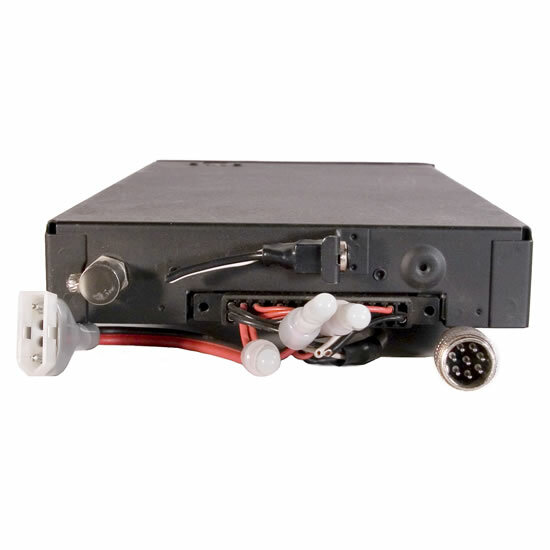 The dependable die-cast body ensures ample heat dissipation and a stable 7W of RF output power. In short, it's made to last in an environment of abrupt temperature variations. 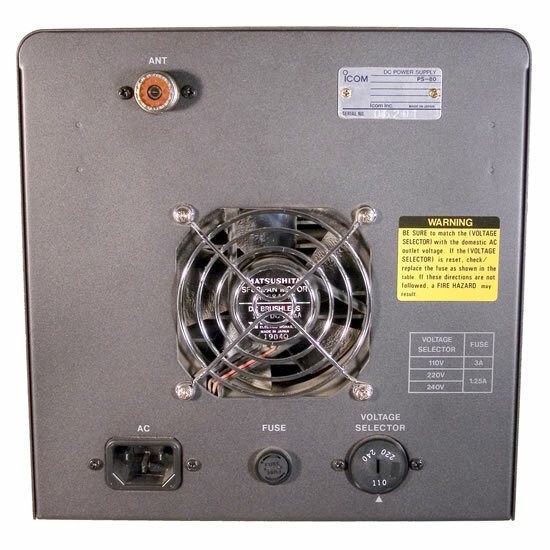 With additional wiring aboard the aircraft, an intercom function allows you to talk with your crew. Measuring just 6.3(W) × 1.3(H) × 10.7(D) in,* the IC-A200 neatly fits the mounting brackets used on most aircraft. Required connectors are also included. Version 100 has been TSO C37d and C38d approved. 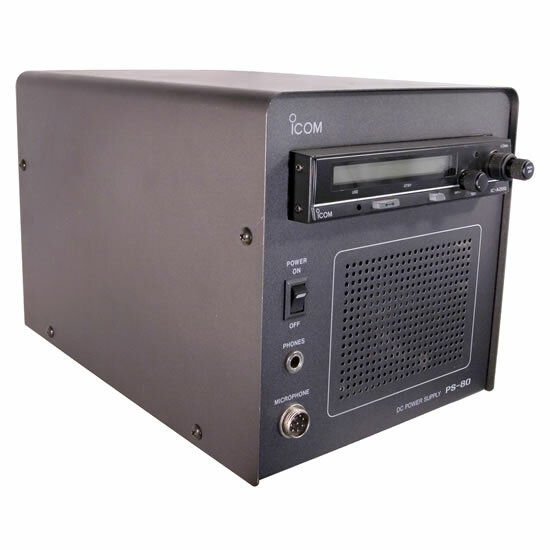 This version of the IC-A200 may be used as a primary avionic VHF transceiver.